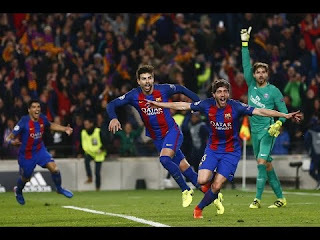 Camp Nou recorded a history yesterday as Barcelona stretched out to make the Unbelievable Believable with Historic UCL comeback over Paris Germain. Barcelona did the unimaginable. 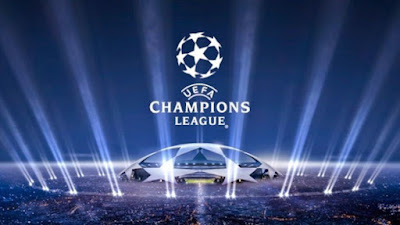 They straggled to win 6-1, and win 6-5 on aggregate, to go through to the quarter-finals against all odds. The Barcelona team showed the world how they were tested to the very limit, Luis Enrique's side stretched through, It was a good and brilliant first half as well as an excellent second half meant that Barcelona were 3-0 up after 50th minutes. It took some minutes before the Catalans could score another 2 goals to level-up the goal aggregate between them and PSG, it wasn't that easy. Neymar was on fire yesterday throughout, he was making those runs and passes for 90th minutes, with a incredible performance from Barcelona starting from the 1st minute to the 90th minutes the officials added an extra-time. 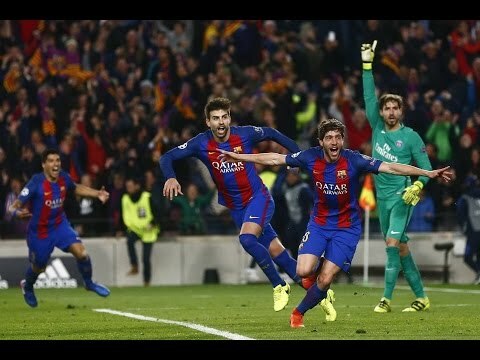 In the 95th minutes of the extra-time Sergi Roberto scored the winning goal to give his side total victory. 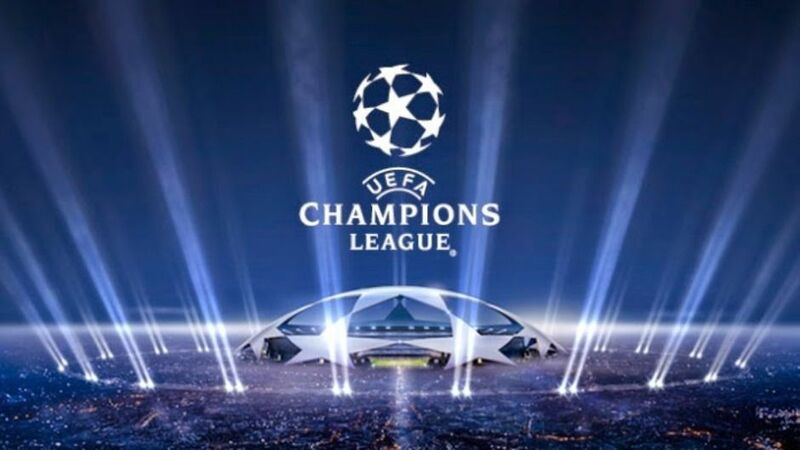 Camp Nou fans were singing a victory song, just as the children of Zion, To crown it all, the Catalans set a Champions League record on wednesday 8/3/2017, 22:20hrs.